Successful Bollywood director of comedies such as Aankhen from 1993 and Partner from 2007. He began his film career as an editor before moving on to directing. He was noted for the music in his films, combining Indian and westernized songs in hit films like Swarg from 1989. His son Rohit also became a director. 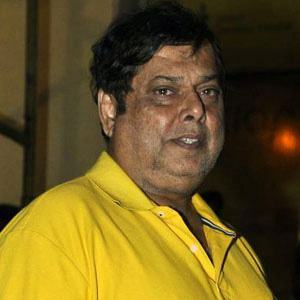 He directed several hit films starring Karisma Kapoor, including Biwi No. 1 from 1999.